In his State of the State speech Tuesday, Gov. Sam Brownback threw down a gauntlet for state universities: Come up with a $15,000 bachelor's degree. In the education world, almost nobody saw that coming. But now that the idea for a bargain bachelor's is out there, it's up to the Kansas Board of Regents to try and make it a reality. Kansas universities are reviewing their earthquake insurance policies after an increasing number of tremors have been felt in the state. The Kansas Board of Regents university system already has $1 billion in property insurance. The coverage includes $100 million in earthquake protection. The Regents Council of Presidents discussed the possibility of adding more earthquake coverage at their December meeting. University Chief Financial Officers are still considering the issue. Republican Gov. Sam Brownback said Wednesday that he's not rethinking his support for a Kansas law that will allow concealed guns on state college campuses starting in July, despite opposition from faculty, students and administrators. A law enacted by the GOP-controlled Legislature and signed by Brownback in 2013 expanded the rights of gun owners age 21 and older to carry concealed weapons into public buildings. 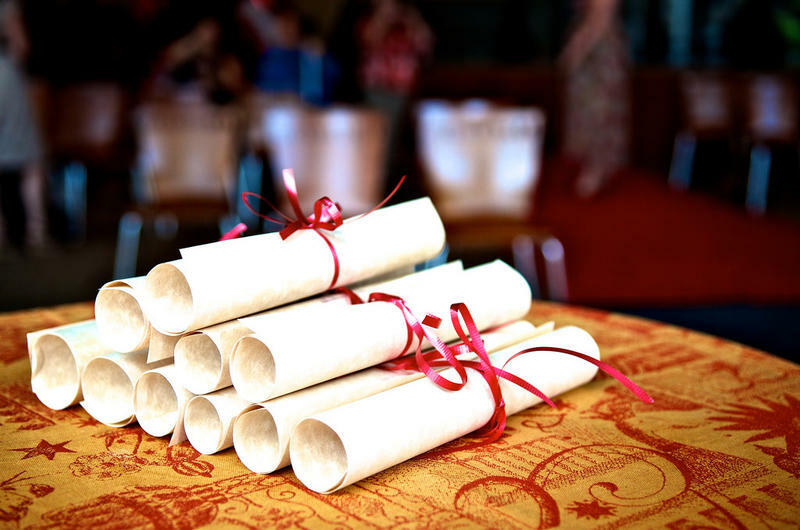 It allowed state universities and community colleges to exempt themselves for four years. On Wednesday, the Kansas Board of Regents read a first draft of proposed legislation that would allow for the merger of Wichita State University and Wichita Area Technical College. 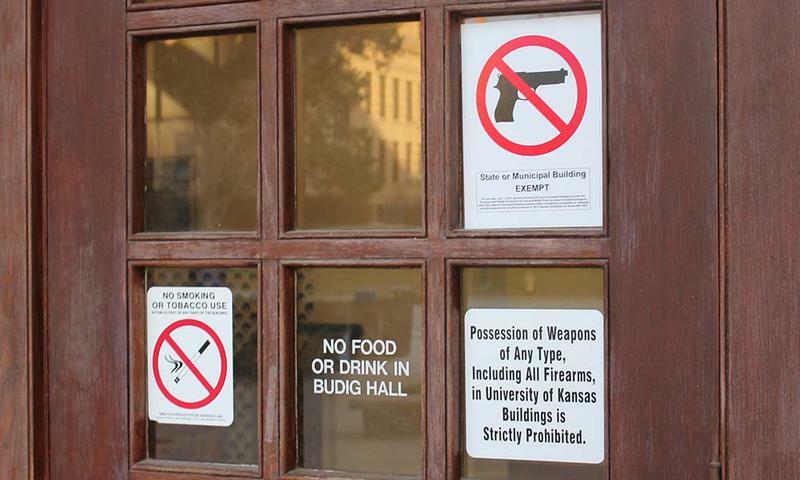 The Kansas Board of Regents on Wednesday approved policies for how the state's six public universities will implement a state law allowing people to carry concealed guns into campus buildings starting July 1. The Kansas Board of Regents will discuss the final draft of policies that spell out how the state's six public universities will implement a state law allowing concealed handguns on campus beginning next year. The regents are expected to approve the policies Wednesday. Wichita State University has submitted a draft proposal of its new weapons policy to a state board for review and approval. 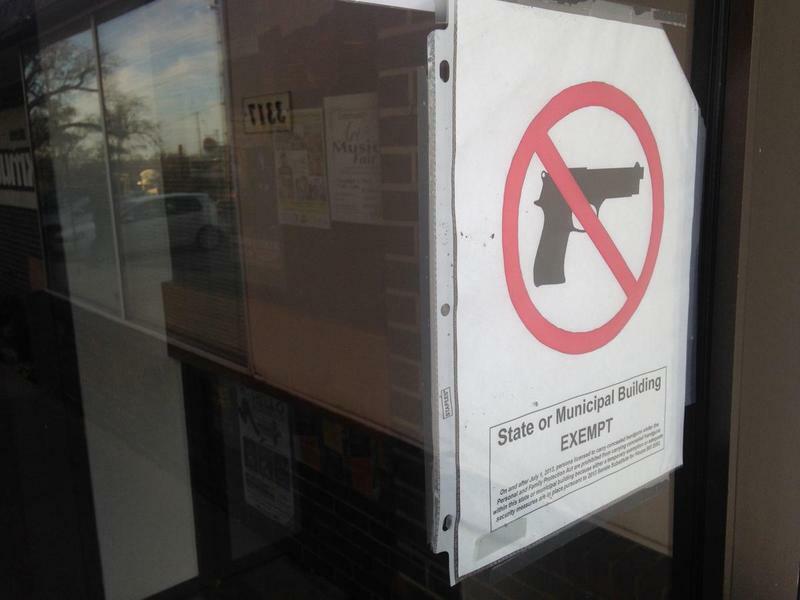 The policies and procedures spell out what to expect when a new state law allowing concealed carry of handguns on Wichita State’s campus takes effect next July. 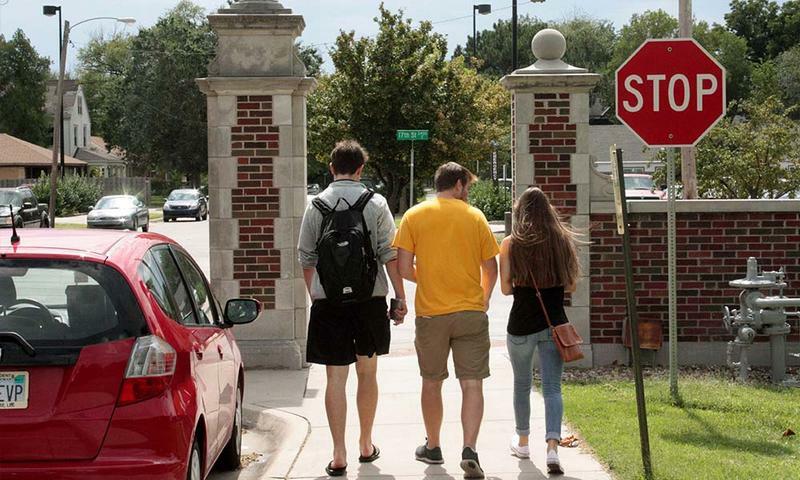 New numbers show enrollment at Wichita State University is relatively flat over last year. Every year, the state’s 32 public universities and colleges take a census of students on the 20th day of class. According to the figures released by the Kansas Board of Regents, statewide enrollment throughout the system was up less than half a percent. Gov. 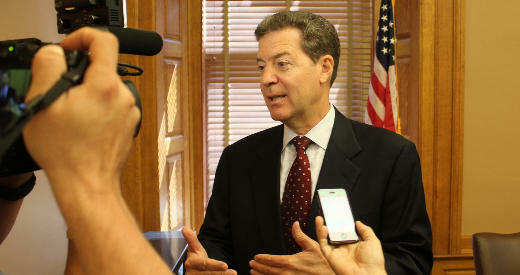 Sam Brownback says his office won't release any spending plans until the final version of the budget is unveiled in January. The administration has asked state agencies and universities to imagine what they would do if a 5 percent budget cut was needed, but those documents won’t be made public. 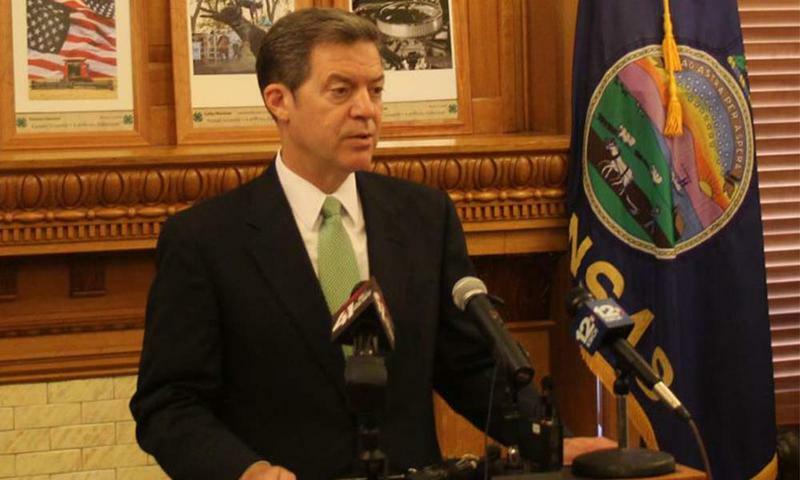 The governor's office says such draft documents are not subject to the Kansas Open Records Act. Members of the Kansas Board of Regents have approved the higher education budget request they’ll send to the Legislature. The main priorities are to avoid any additional budget cuts and restore the $30 million cut to higher ed put in place earlier this year. The proposal also asks lawmakers for $20 million more for maintenance projects. Regent Joe Bain says they wanted to offer a realistic request.